 At Crossroads we believe in our students. Each one of them have been given incredible gifts from the Lord to make an impact for His Kingdom. Our desire is to lead students into a growing relationship with Christ in a fun, safe, and relevant way. We can't wait to see your student there! We have 3 unique environments that are designed with the student in mind to grow in their faith, develop healthy Christ-centered relationships, and have an absolute blast! Every student who walks through our doors on Wednesday night is greeted by excited people ready to welcome YOU! If it is your first visit, that’s awesome. You’ll be asked to give us a little information about yourself. It’s very important for us to know who you are, who your parents are, and how to get in contact in case of emergency and to let you know about upcoming events.Safety is extremely important to us. Our volunteers are background-checked and trained to create a safe, secure environment for every student. Every week students will hear a message that has been customized to maximize its relevance to their life.Students are faced with very high level questions. Who is God really? What difference does He make in my life? Who am I? What is my purpose? How do I know if I’m making the best decisions? The Bible provides relevant answers to questions like these. Our teaching provides biblical, foundational truth for questions that students deal with every day. The last part of every gathering will have the students break out into small groups. Each group is led by at least 2 dedicated, and equipped adult leaders. Having friends and adult leaders is critical to understanding who we are in Christ. Our small groups provide space for students and leaders to talk through tough questions. 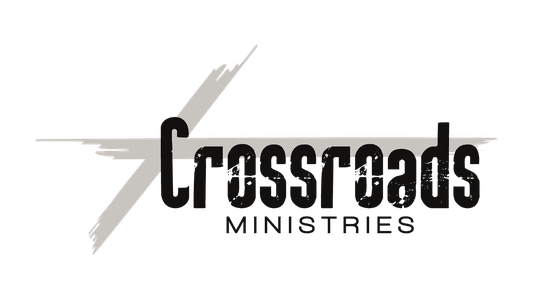 Find out more about our Student Ministry Pastor and the rest of the Crossroads Staff.